2016 will always be remembered for the Pokémon GO frenzy. 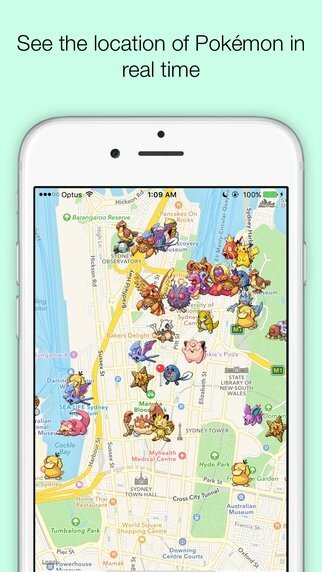 This Nintendo game has driven millions of iOS and Android users completely mad and that's why so many companion apps are appearing to help us find all the Pokémons wherever we go. PokeWhere is yet another example. You won't let a single Pokémon get away. How does this real time Pokémon GO radar work? Choose a location and search with the scan button. 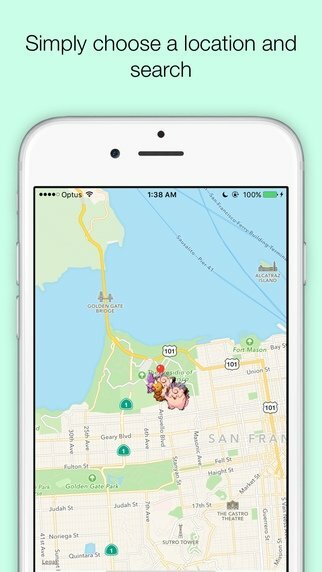 Check the real-time location of the Pokémons on the map. 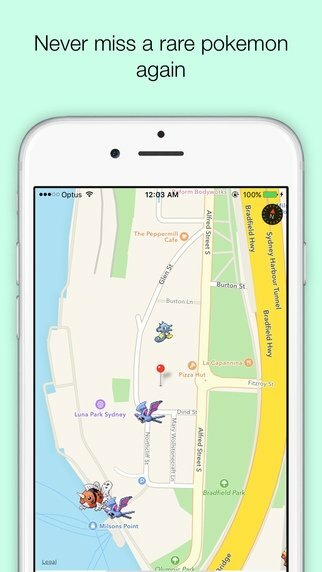 Find other elements such as pokéstops or gyms.